- Practicality of having them in the backyard and being more self-sufficient to decrease food miles and chemicals. - Functional covering up fence and adding height to our low planted backyard. Moved in 6 months ago and yard was pretty bare. Aim is to create a native area, moving through 2 vege beds into a native meets organic orchard that has a landscaped dry creek running through it. - Making use of my north facing backyard and trying to work with my clay soil. 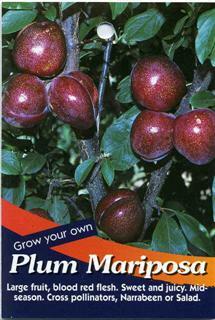 Plums should do well, trying to plant any citrus I add to the yard above the ground line. Will try to improve soil quality by mulching with and compost mix and another layer of compost. Apparently the worms should drag the straw down and improve soil quality. I have a low rainfall to contend with. Still to add a tank. Wow you are growing some great fruit trees in your backyard. Keep working with your clay soil :) Great to see people like yourself so passionate about becoming more self sufficient. Also if you had some time to take a few pictures and add them to your My Edible Backyard page that would be great to see. I'm just hoping it survives at this stage. Feb 2011, it's looking much better after mulching with manure and watering more frequently. 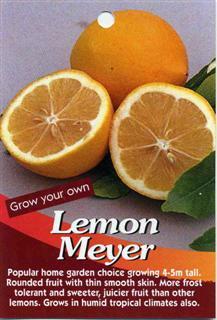 Fertiliser or Organics Used: manure, dynamic lifter for citrus,blood and bone. 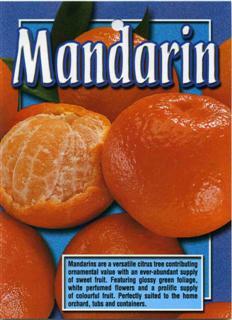 Would love to hear if people have had success growing mandarins in pots? Any tips too. Ta. Comments: - Compact tree. Large lemons that are on th sweeter side. They should call the juice burst they are so juicy! White Oil used in the first year we have moved in 2010 on the already established plant. Second year look like something was eating it so was advised to sprinkle tomato dust. Worked well. Every backyard needs a Meyer Lemon I do like how they are a bit sweeter so you don't need as much sugar when making your home made lemonade. Heritage apple on MM102 rootstock. Apparently nice looking too. Tasted one at Petty's Orchard Apple tasting festival 2010. It was delicious. I also loved Rome Beauty, another Heritage apple. Fertiliser or Organics Used: Compost and worm juice. Blood and bone mixed with gypsum. Pest Control: None to date - too little. Comments: - Although not the best orange for Melbourne, it is warmer where we are close to the bay so hope it will do ok. Selected the valencia due to it's longer fruiting period and due to fruits ability to hang on the tree for several months when ripe. 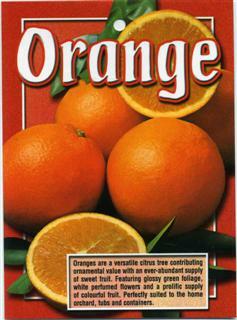 I have also read it is more disease resistant than other oranges. Is anyone growing valencias in Melbourne? Any comments on sweet or sour and how they are doing? I have heard they do o and best to pick them about April as they get sweeter the longer they stay on the tree. Comments: - I here it is apparently a great tasting red fruit. Yellow semi-freestone early fruiting. 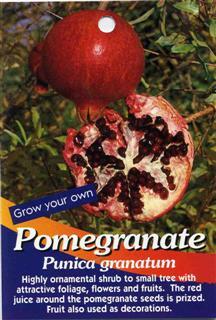 Fertiliser or Organics Used: Dynamic lifter for fruit. Compost and worm juice. Blood and bone mixed with gypsum. Comments: - Should be nice looking and tasting red fruit. Can row in partial shade - we have a huge shed growing in the house behind us covering it's northern sun. Compact and pretty flowers. 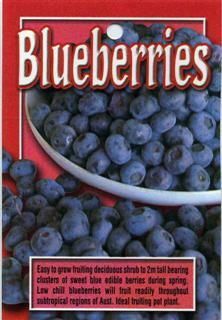 I hear they are not as fussy about their soil type as other blueberries that only tolerate acidic soils. It's still young so I'm only feeding it for green growth rather than flower support for the first two years. Comments: - Nice tasting fruit. Should not produce as much as the very productive varieties ad should still plenty more than we need. Love cooking with lime leaves. Nice and small. Add tomato dust for eaten leaves. 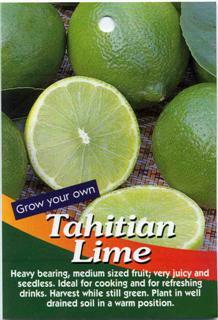 Good size, don't need too many limes. Leaves looked eaten and I was told to sprinkle tomato dust. Worked well. How long before a dwarf fruits? Comments: - Self-fertile. Hoping the cherry is a pretty tree. 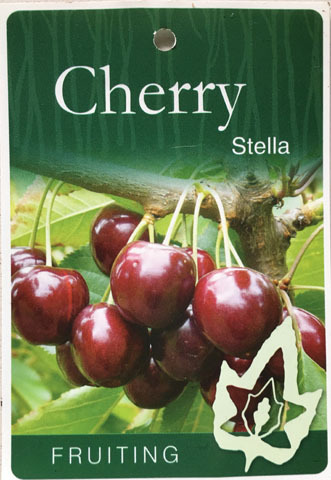 Question: Organic measure for cherry slug? Comments: - A red williams pear. I have some pear & cherry slug on it. Just picking them off by hand while it is still small. Question: What are some organic measures I can take for pear & cherry slug? Comments: - Mini meyer lemon variety that is a trooper. Just many lemons from it as my normal meyer lemon. Lemons are very differet though. Sweet &awesome. Fertiliser or Organics Used: Compost and worm juice. Blood and bone, dynamic lifter. Tomato dust for eaten leaves. Question: How do these do in the ground? Comments: - Small and scored it for $10 after the hot 2009 summer when it was looking sad. I believe it to be a yellow freestone mid season variety. Fertiliser or Organics Used: Compost, worm juice and blood and bone mixed with gypsum. Comments: - Heritage apple grafted on MM102 rootstock. None to date. It's tiny. Comments: - Good looking with red fruit and tasty white freestone nectarine. Should be a late season. Comments: - Love blood plums and I look forward to first fruit. Fertiliser or Organics Used: Dynamic lifter, compost and worm juice. Blood and bone mixed with gypsum. None to date as it has been planted this winter. Was looking unexcited by it's new life in my garden by summer. Gave it food and more water and it seems very happy now.